2019 Will Bring Social Security Beneficiaries the Biggest Increase in Eight Years | Andrea L. Jakob, P.A. 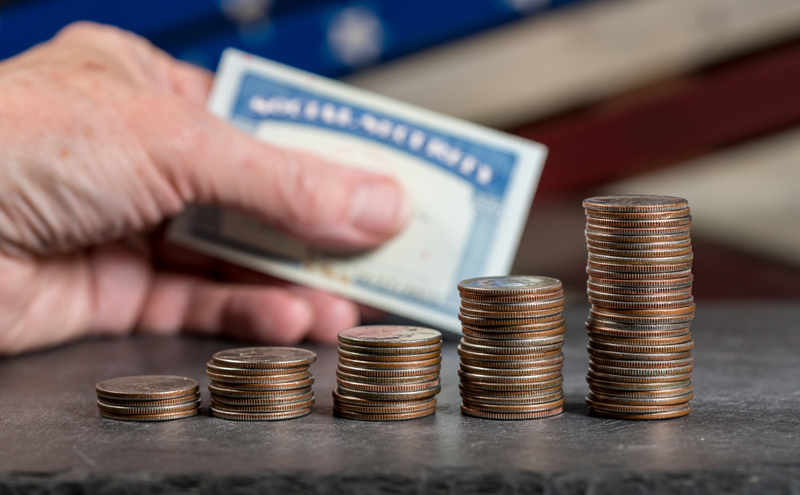 The Social Security Administration has announced a 2.8 percent increase in benefits in 2019, the largest increase since 2012. The change will put an additional $468 annually in the pocket of the average retired beneficiary.